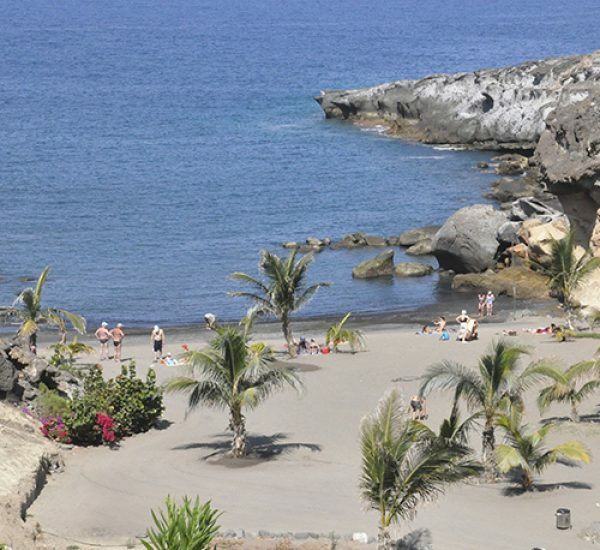 Highly recommended due to its quiet nature and its location in the heart of a non-developed, natural paradise. 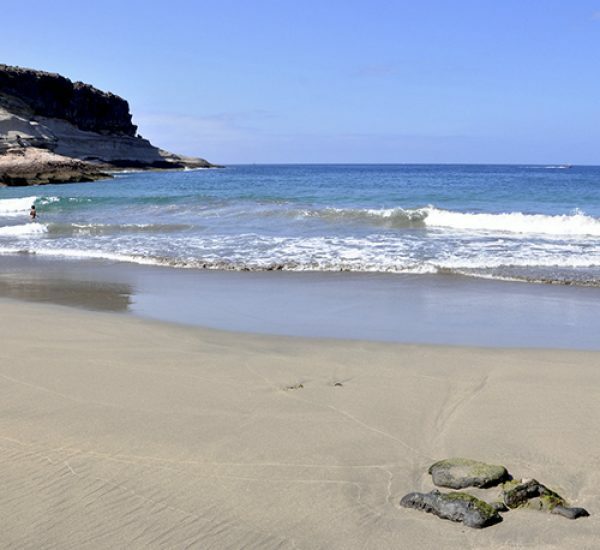 However, this means it is not equipped with facilities. 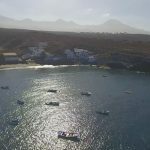 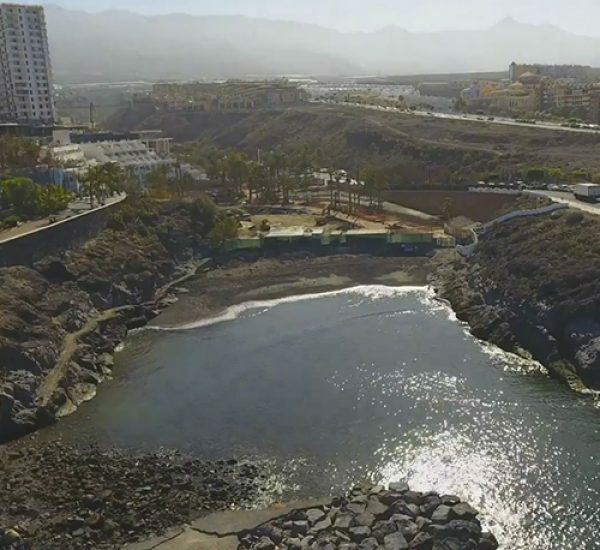 It is located near La Caleta and can be accessed via trails. 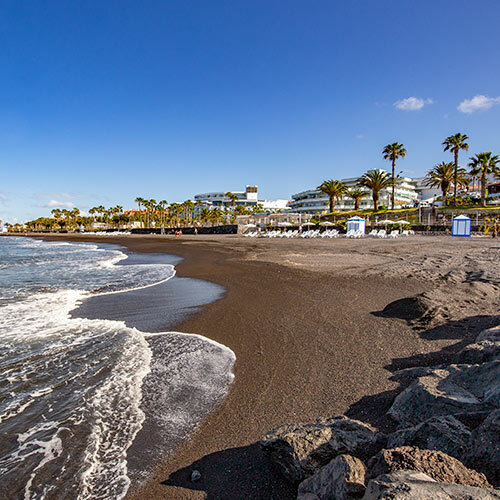 A visit is advisable during low tide so its clear sands can be fully enjoyed. 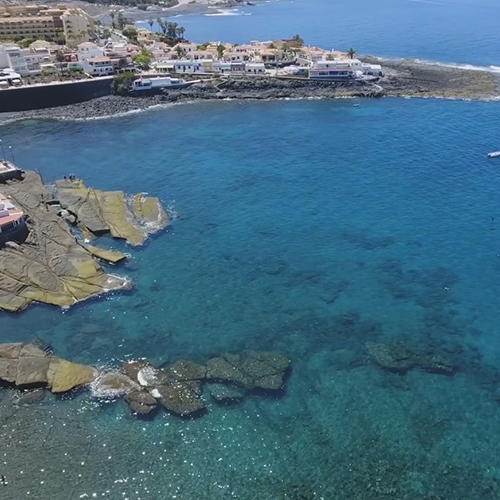 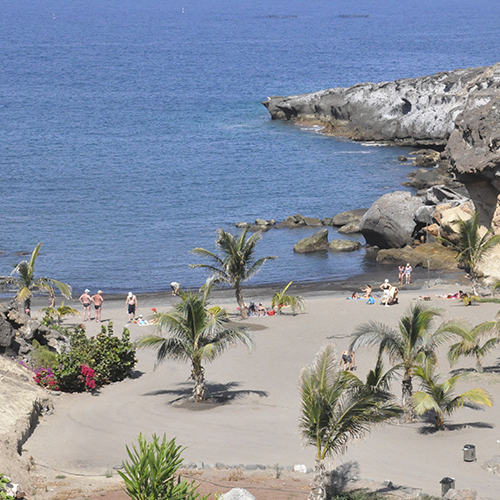 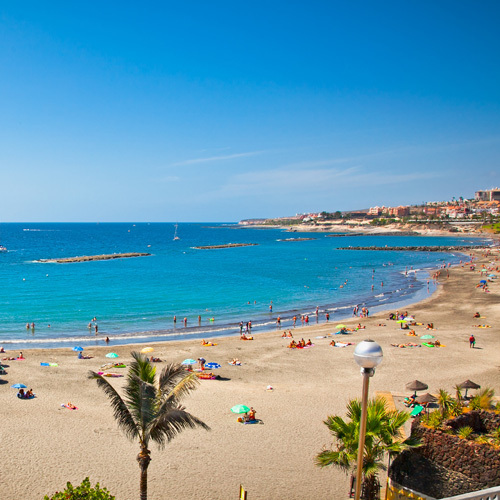 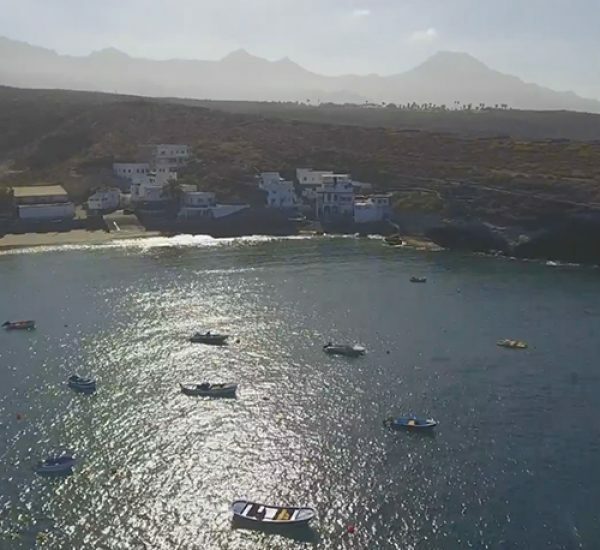 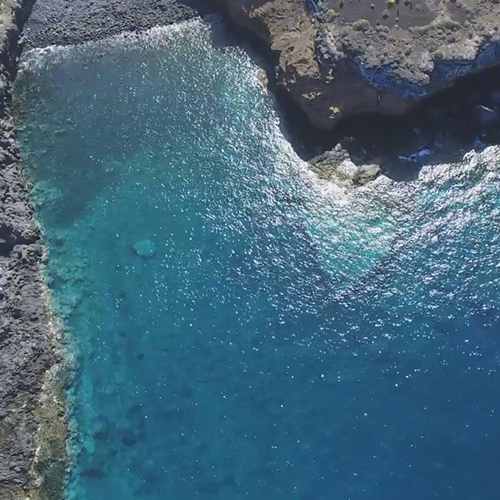 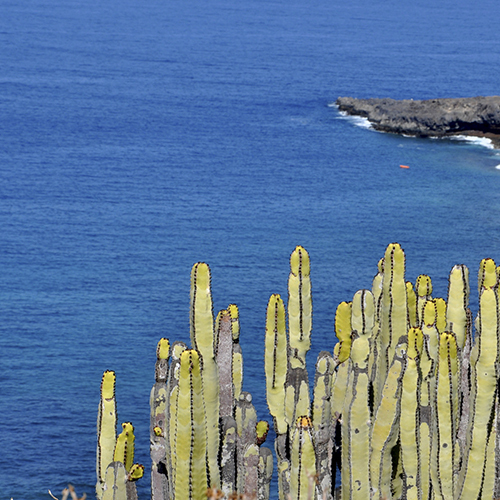 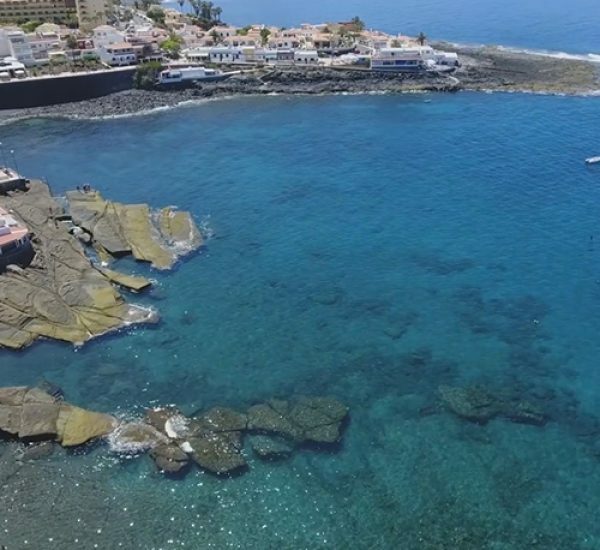 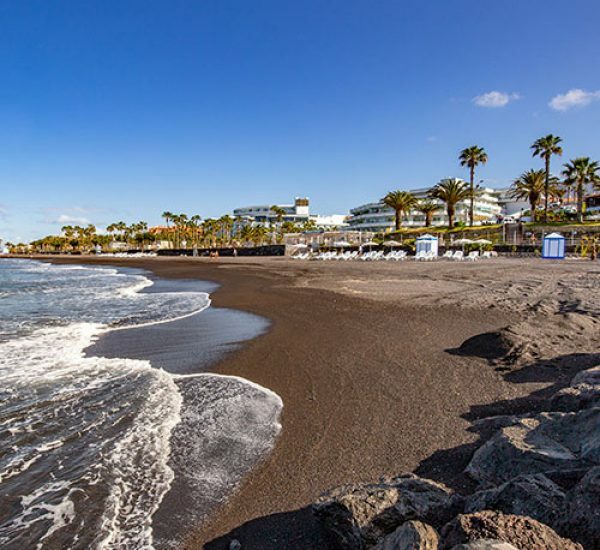 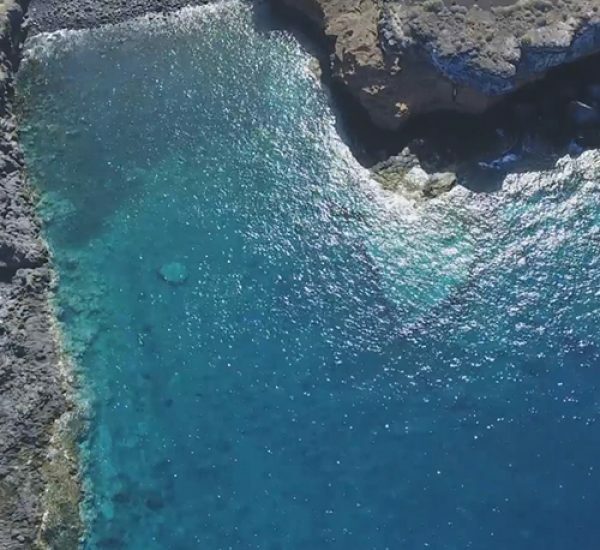 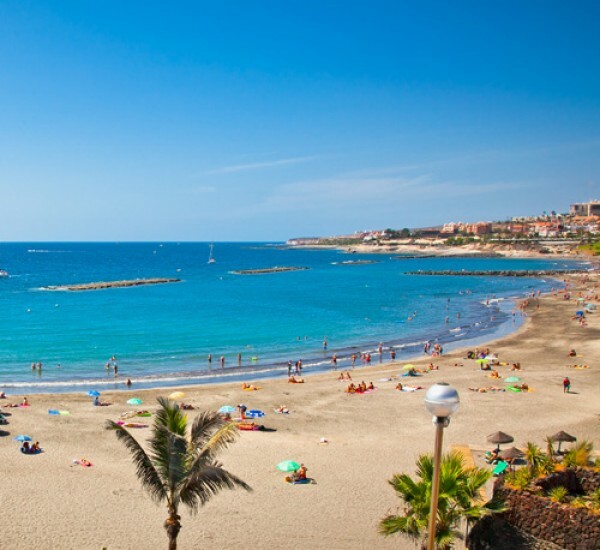 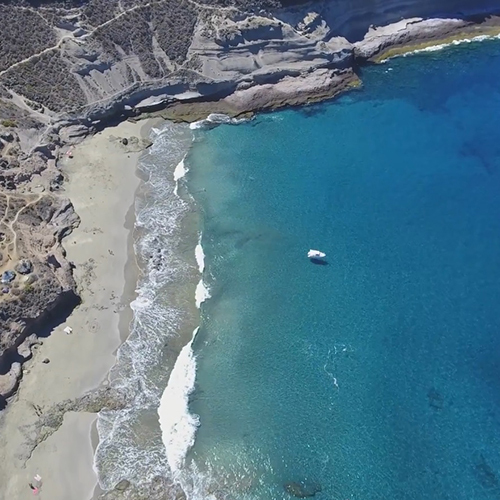 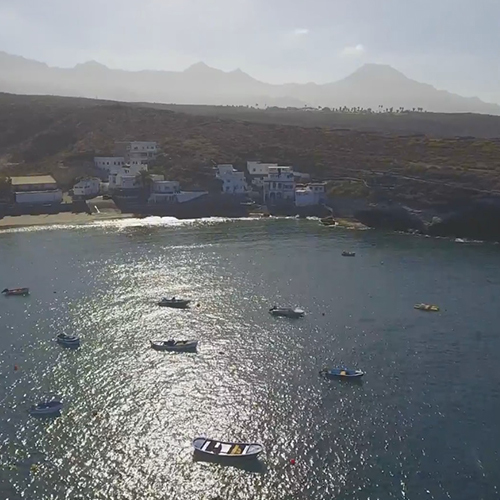 A natural beach located in an unspoiled setting near La Caleta. 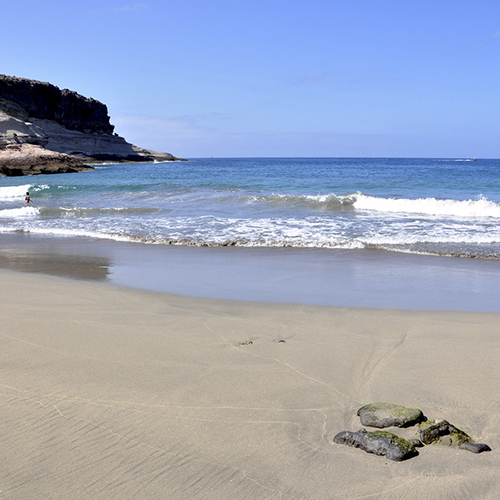 It can be reached by following a trail. 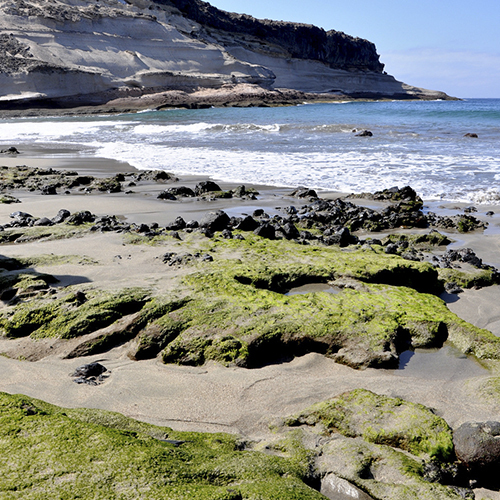 It does not have any facilities but it is perfect for bathing at low tide.